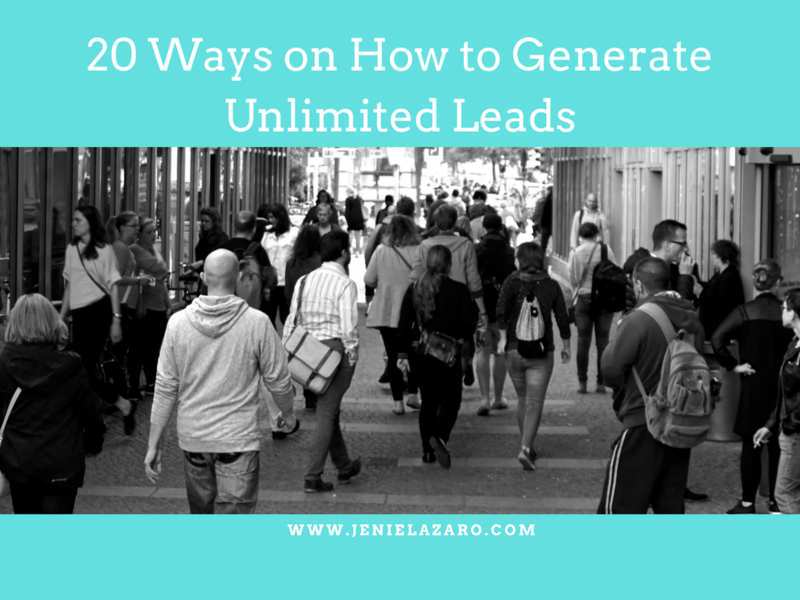 Are you looking for ways on how to generate unlimited leads into your home based business? If yes, watch the video below and get he full details. This strategy are mostly in traditional marketing that still works until now. This was something I learned when I was in NO LIMITS Convention and was shared by James Davis.